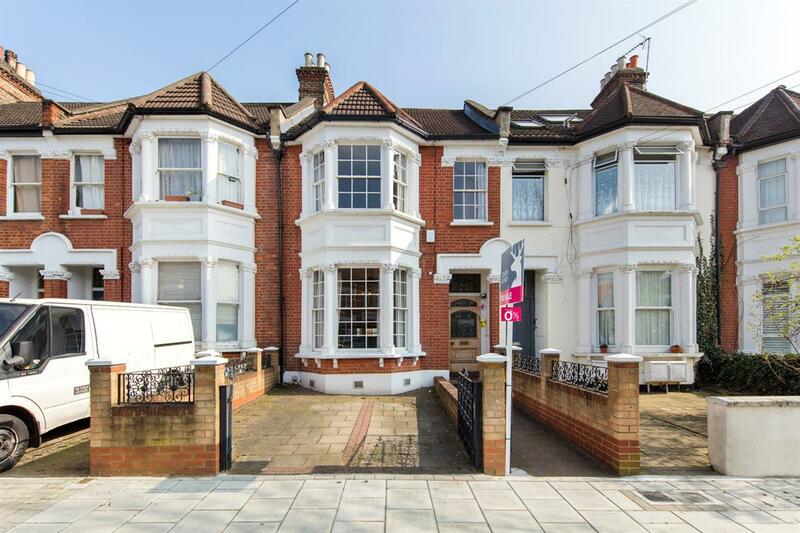 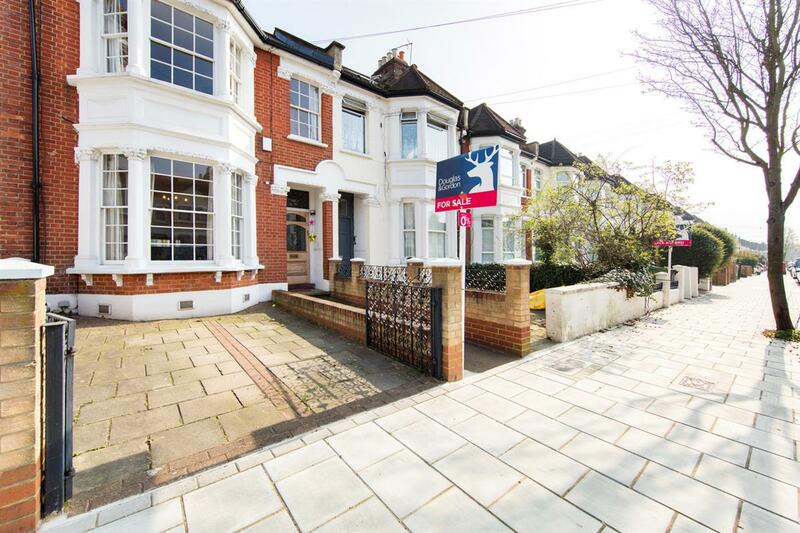 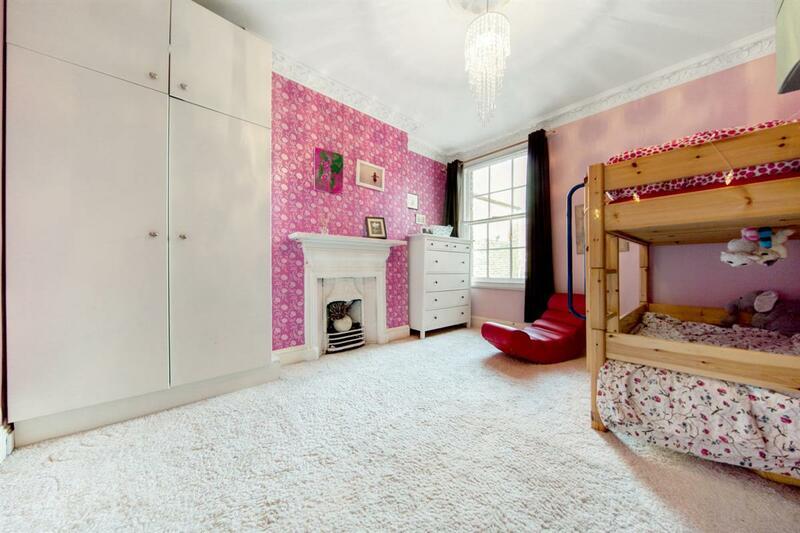 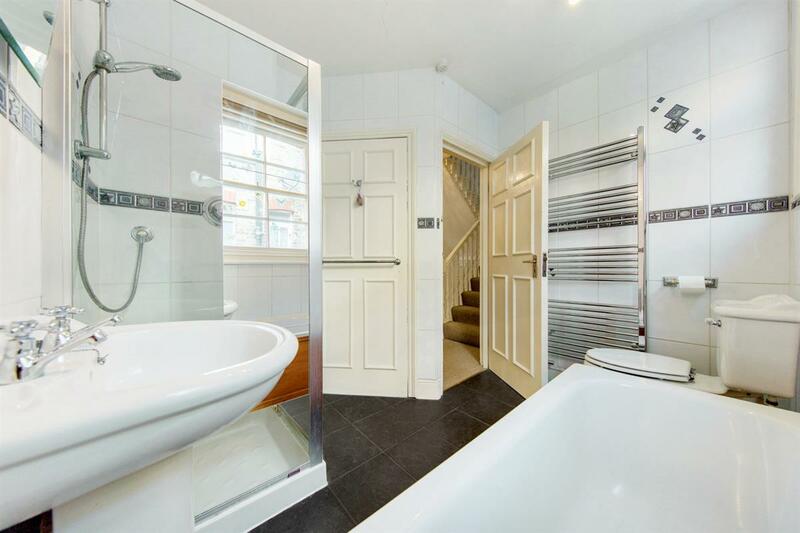 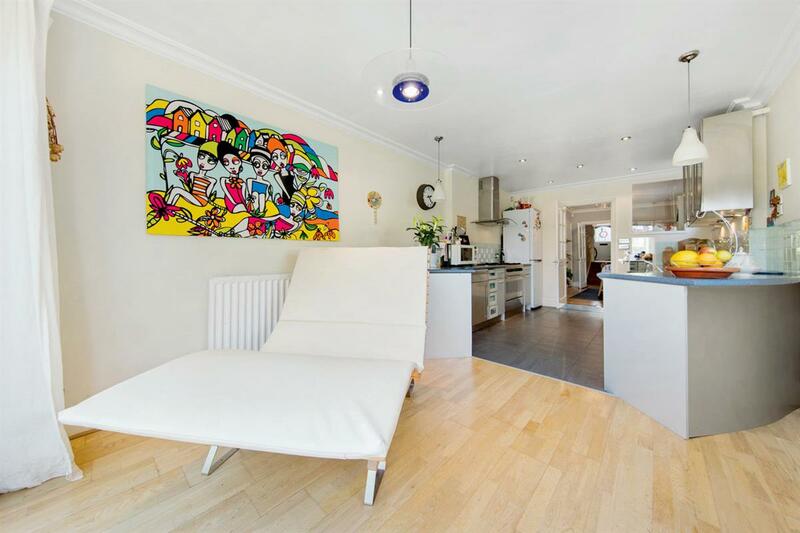 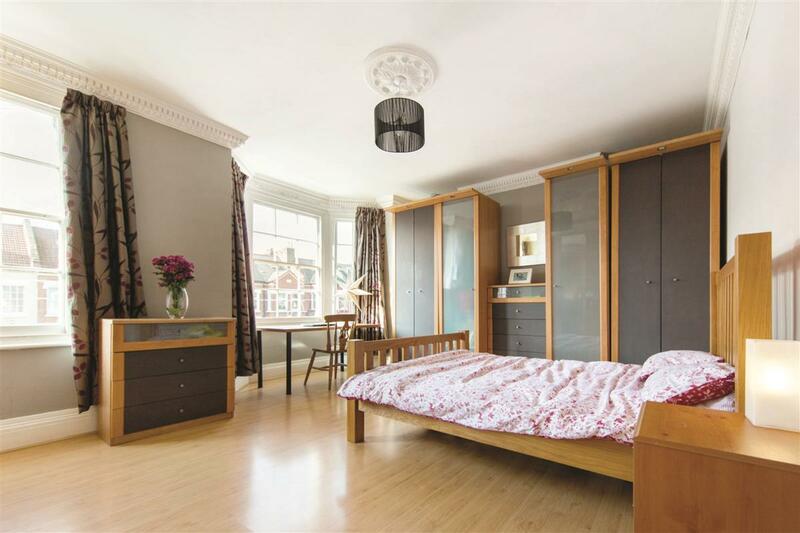 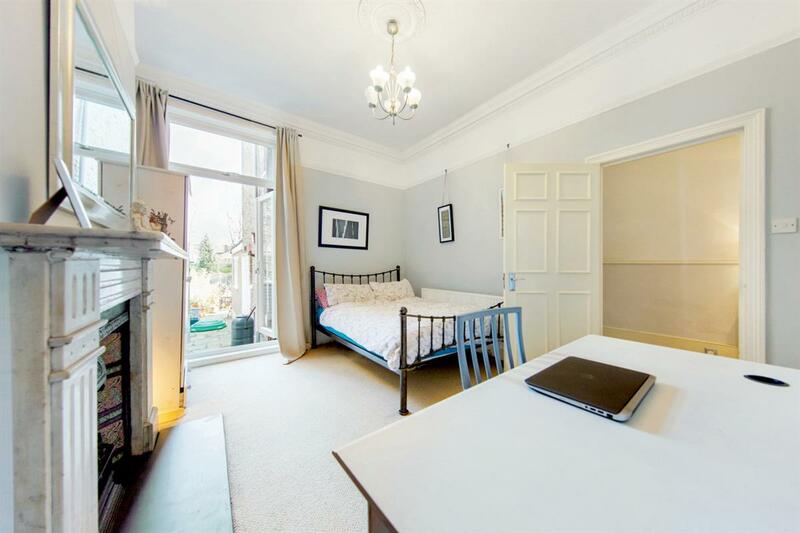 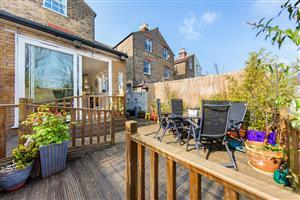 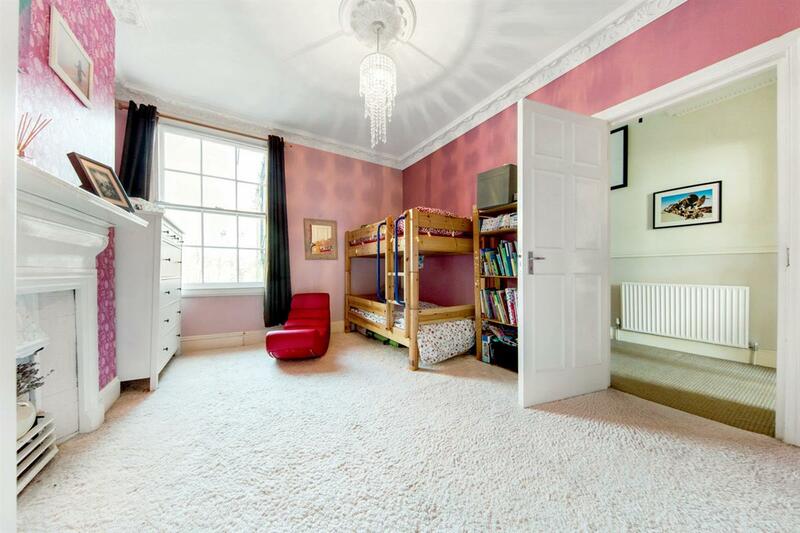 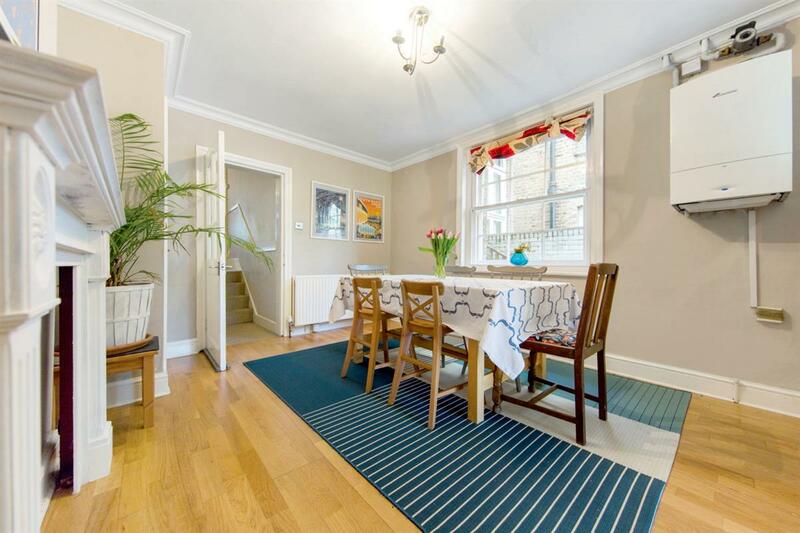 This absolutely stunning five bedroom house located on one of Streatham's premier roads is beautifully decorated throughout fitted with modern furnishings whilst keeping the original features. 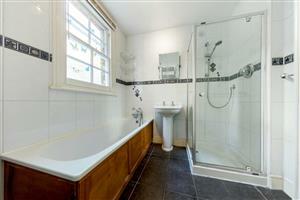 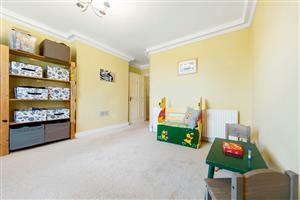 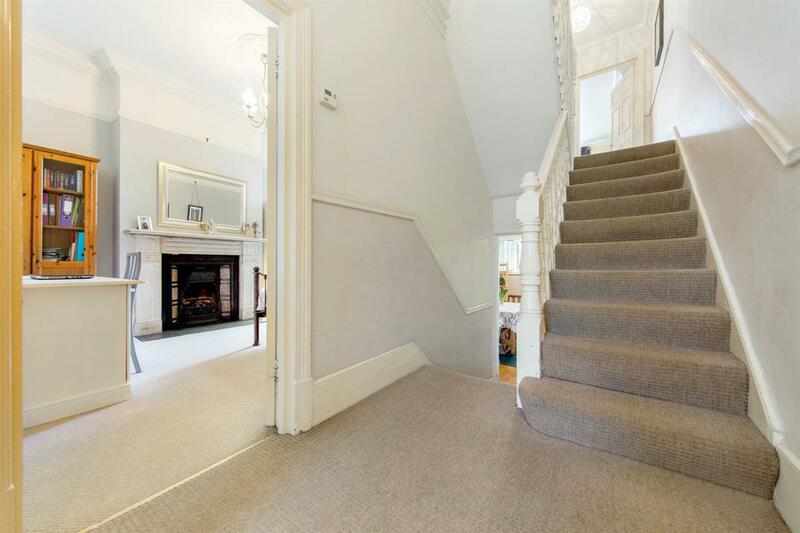 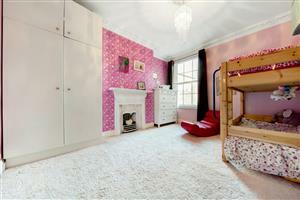 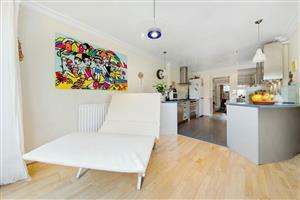 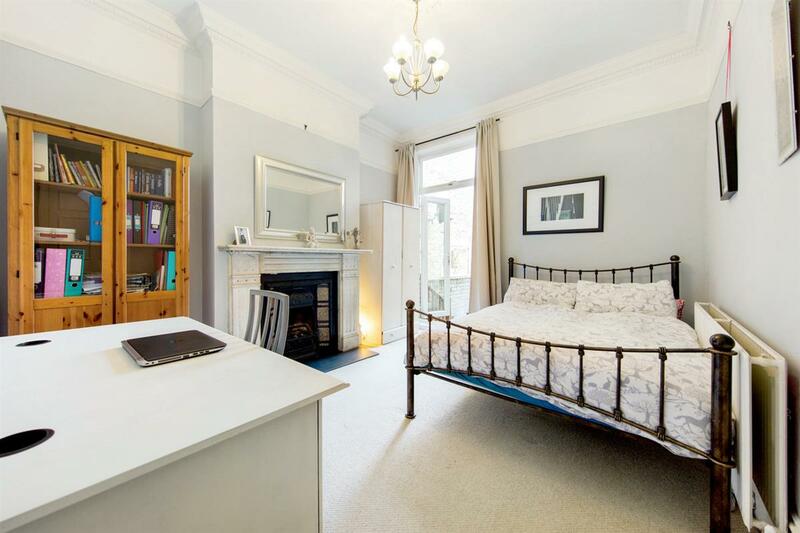 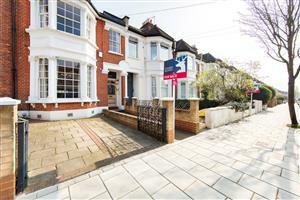 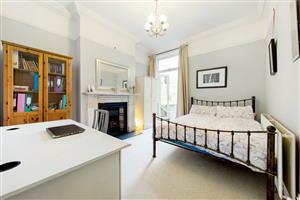 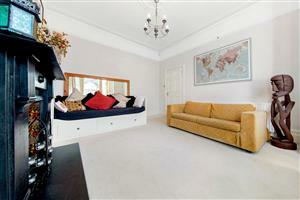 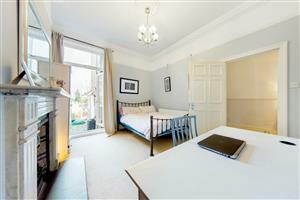 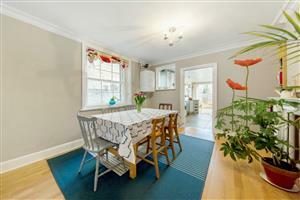 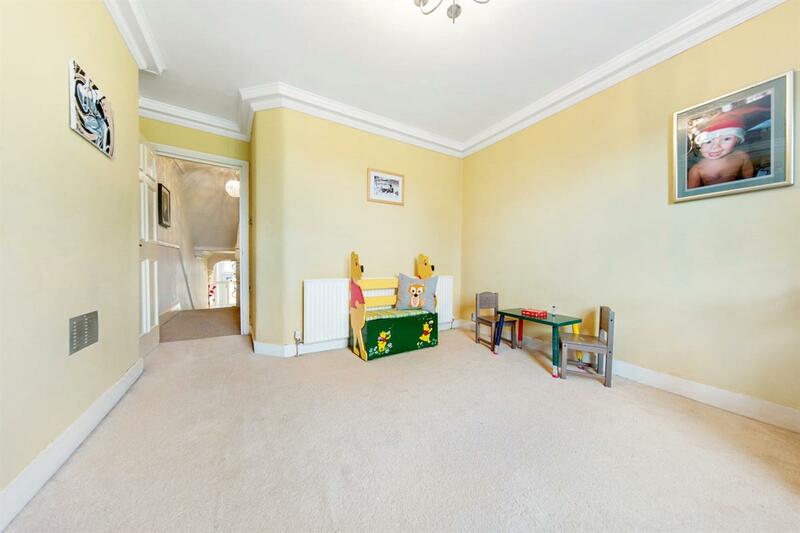 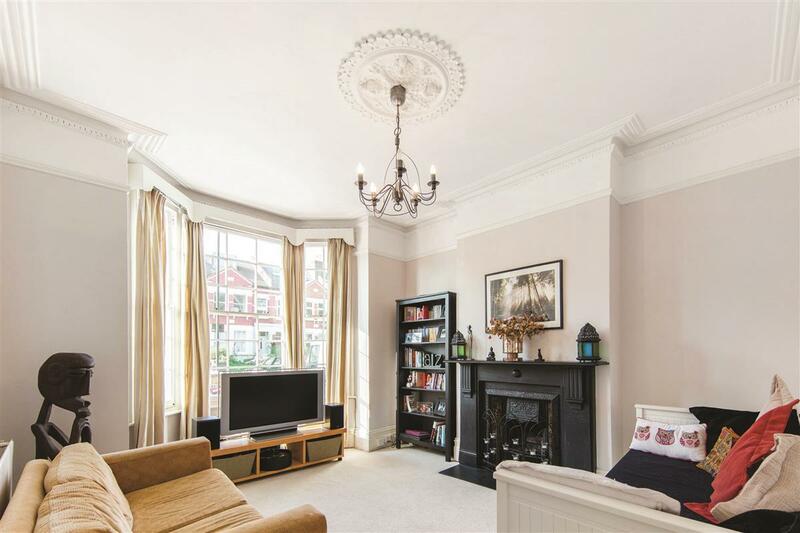 The ground floor comprises a spacious reception room with a lovely bay window and original fireplace. 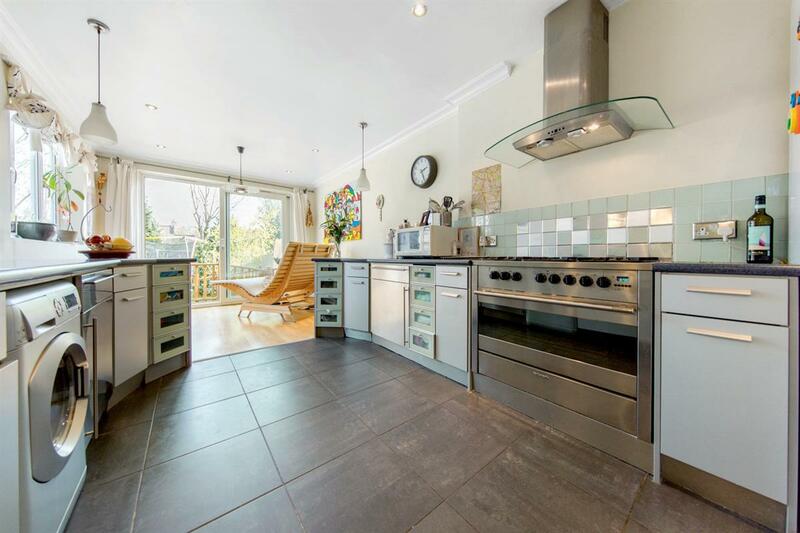 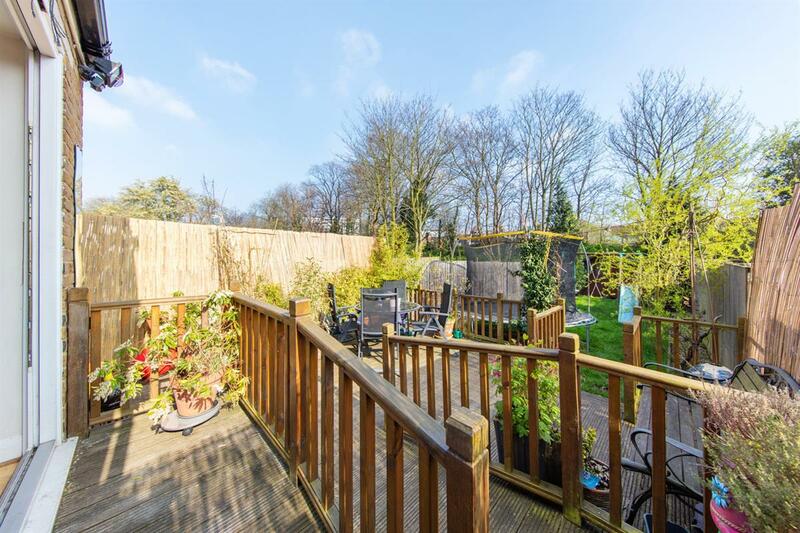 There is a stunning extended kitchen fitted with modern appliances, a morning room and a light and bright dining room with doors leading out onto the beautifully kept sunny garden arranged over two levels providing fantastic indoor and outdoor entertaining space. On the first floor is the large master bedroom, two further double bedrooms and a family bathroom. 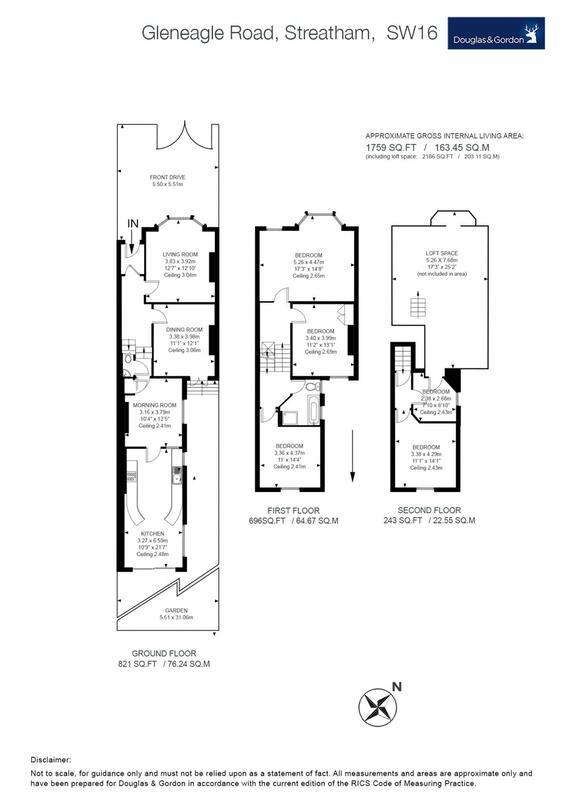 On the third floor are two bedrooms and access to the loft space. 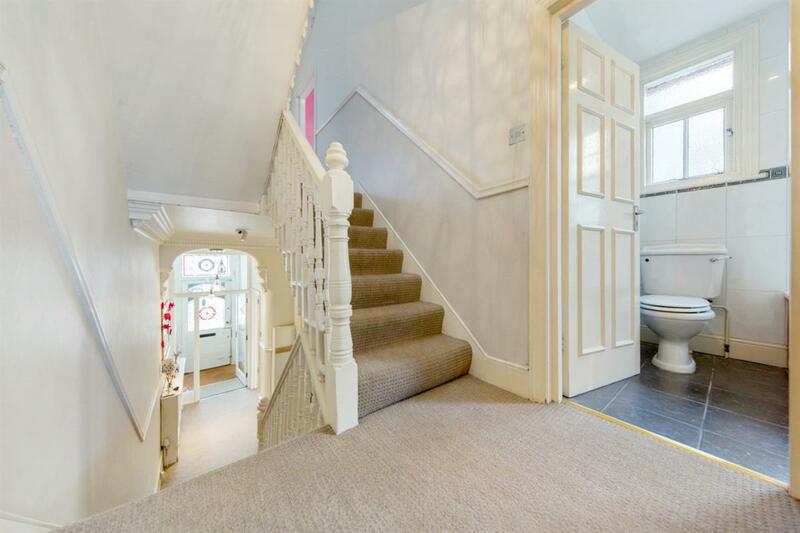 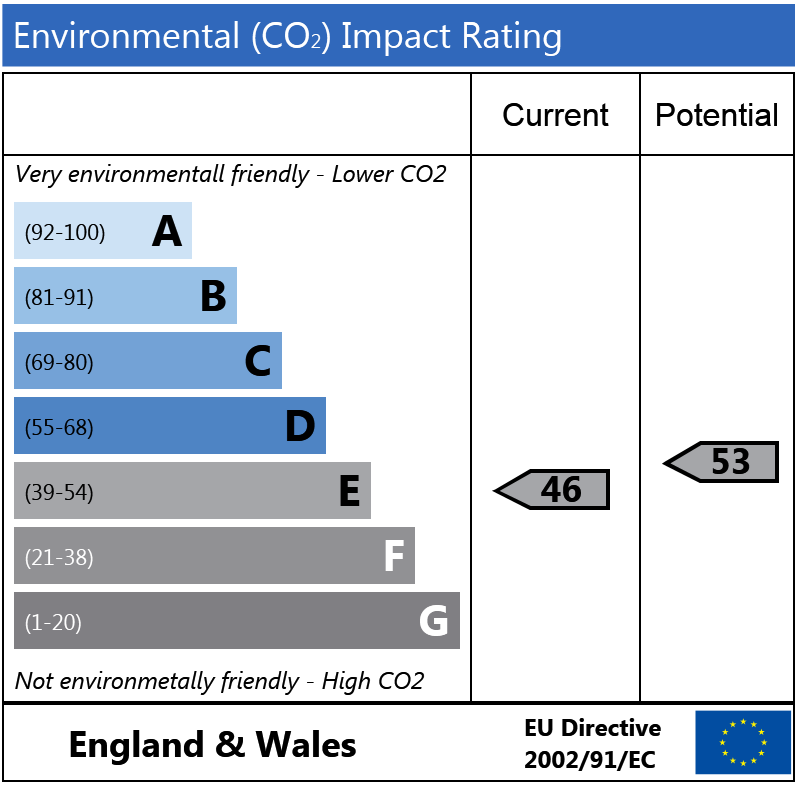 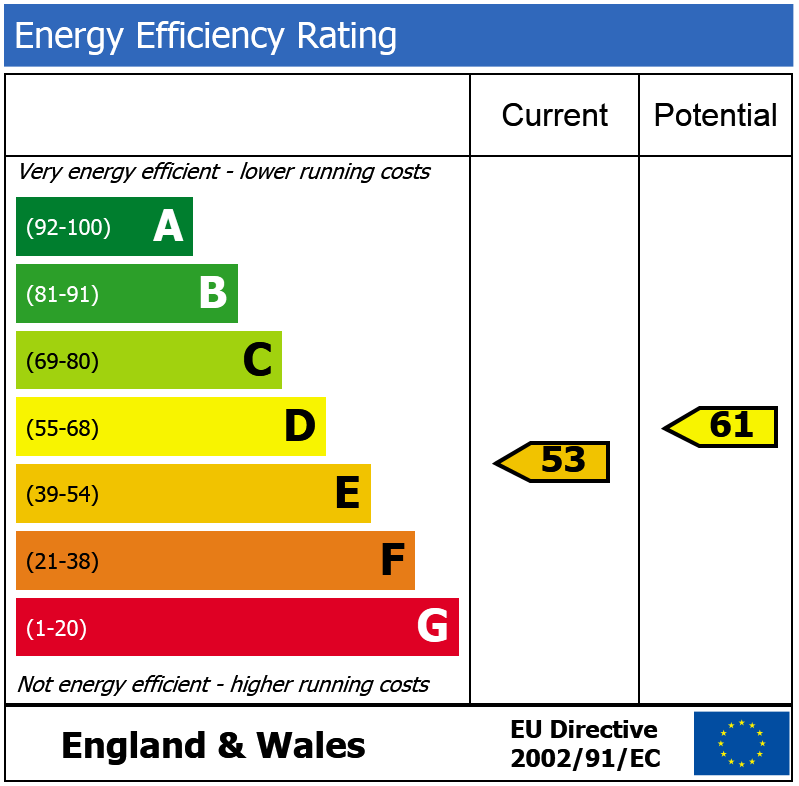 The house further benefits from a cloakroom and a driveway providing off street parking. 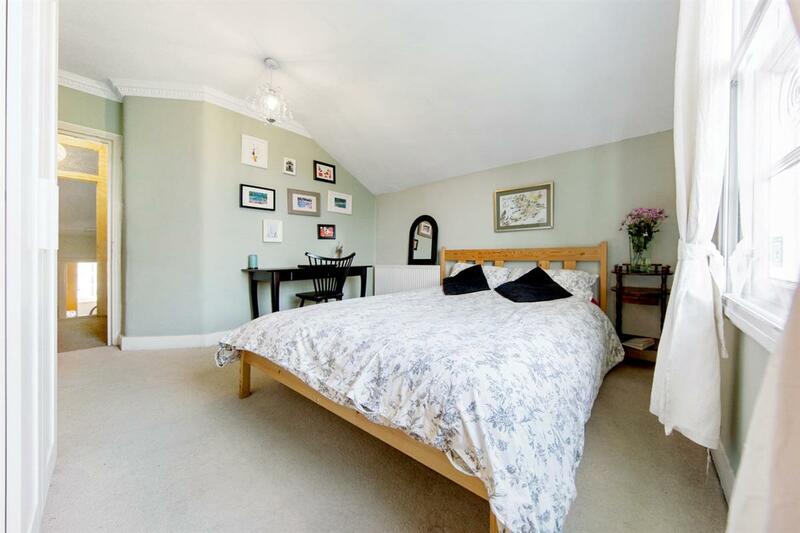 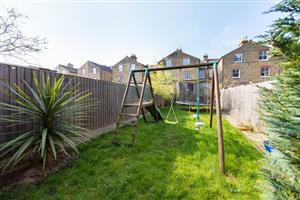 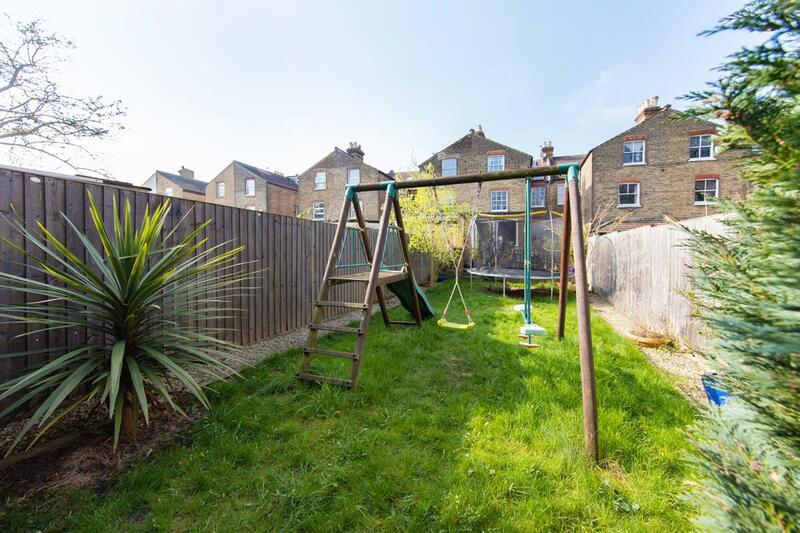 Gleneagle Road is ideally located off Streatham High Road providing easy access to the wide range of local amenities and the green open spaces of Streatham Common. 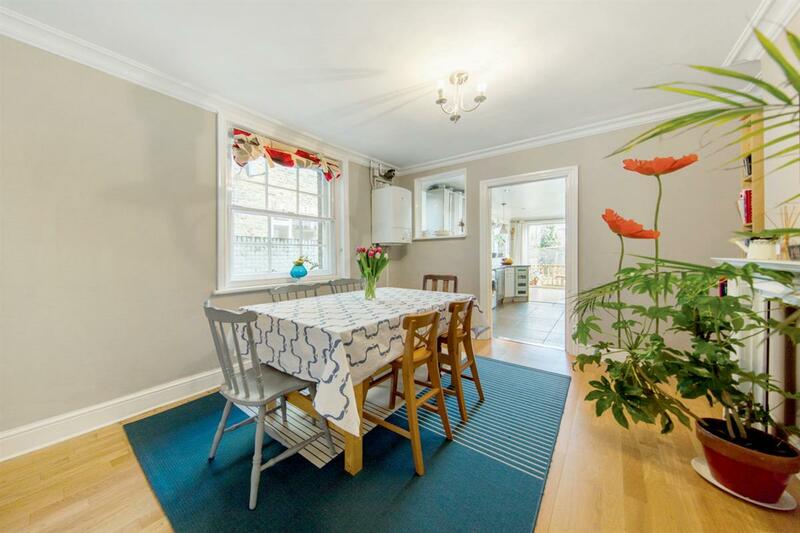 Transport links are found close by at Streatham Common Station and Streatham Station providing swift Overground services to Victoria and Clapham Junction and numerous bus routes can be found giving access to Brixton and beyond.